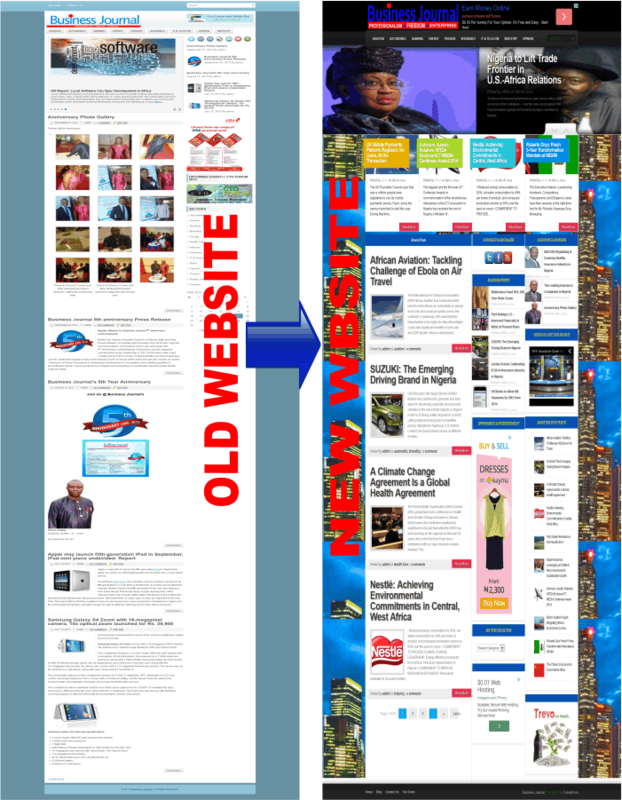 It is our culture to publish the website design projects we have completed. This we do partly to showcase our work, but more importantly is the need to carry you (our blog reader) along the path of our business developmental process because we believe strongly that you are the catalyst that ignites our growth. Without you, we can never get to where we are today and we also need you to get to where we want to be. So, we owe you update as things evolve. 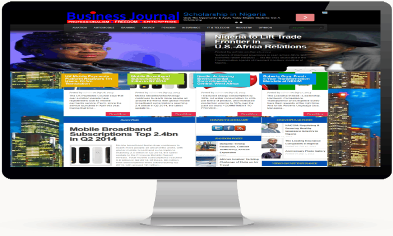 Business Journal is a monthly magazine publication in Nigeria. 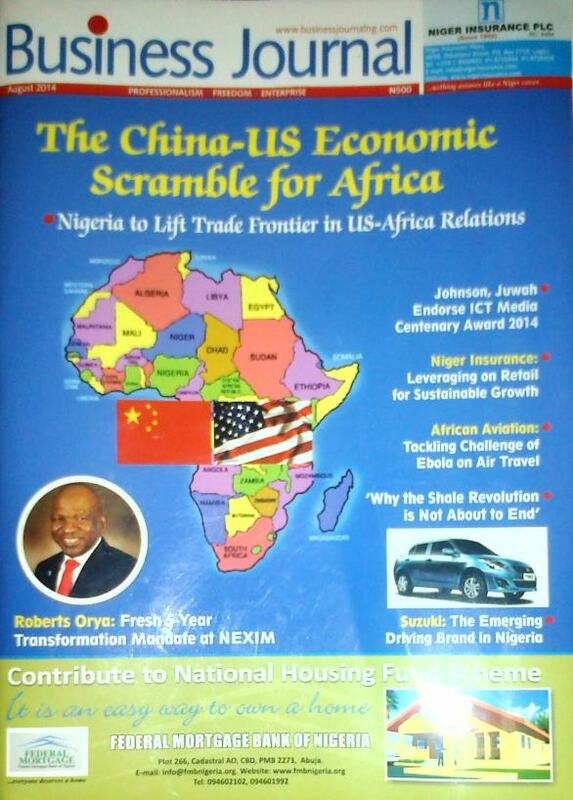 They have their offices spread across three major geographical locations within the country namely, Abuja, Lagos and Port-Harcourt. The website was re-designed to assume full-fledged blog so as to carter for online audience while preserving the brand integrity it has developed overtime. 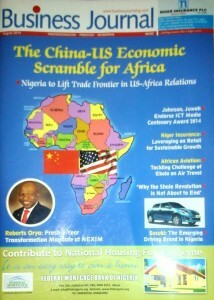 The former website outlook could not represent the brand identity of the magazine, hence the need for redesign. We also ensure influx of traffic is not lost rather it increased because the new site is more user-friendly and intuitive when navigating pages. Dead links that point nowhere both inbound and outbound were removed on the site and on SERP through Webmaster Tool while others were optimized through 404 error page and permanent redirect. Don’t hesitate to contact us should the need to redesign your website arises. We’ll ensure the smooth transit of your website to save harbor with neither lose of traffic nor sale.